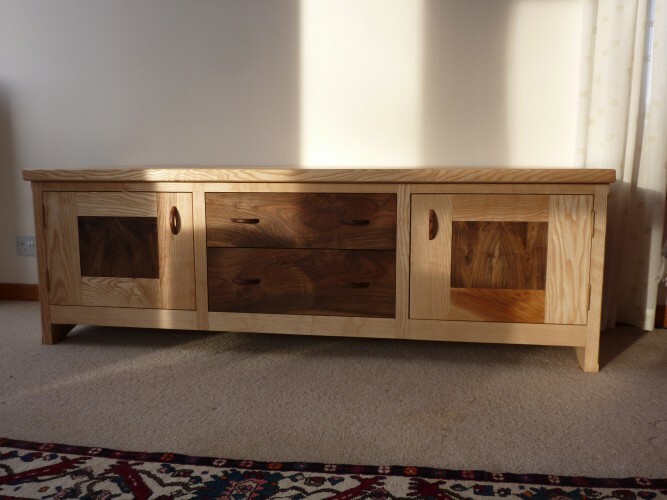 Matt Belfrage designs beautiful bespoke sideboards using locally sourced timbers including tiger oak, brown oak, sycamore and walnut. 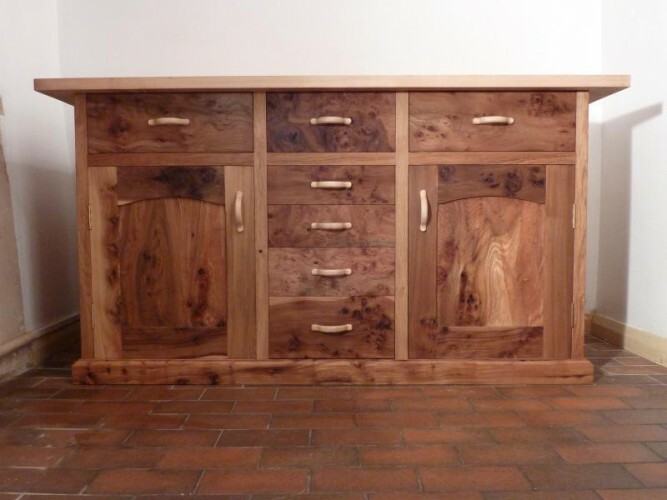 Each piece is designed with the client to create an individual piece of furniture that reflects the client’s home and style. 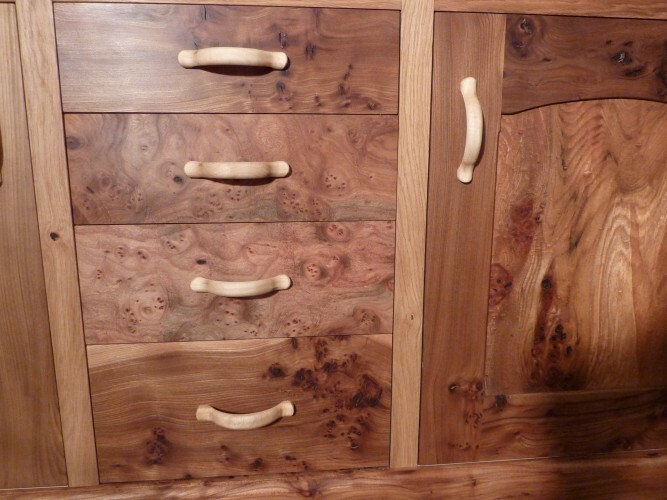 Oftentimes the client will even see the tree from which their heirloom piece is to be made. 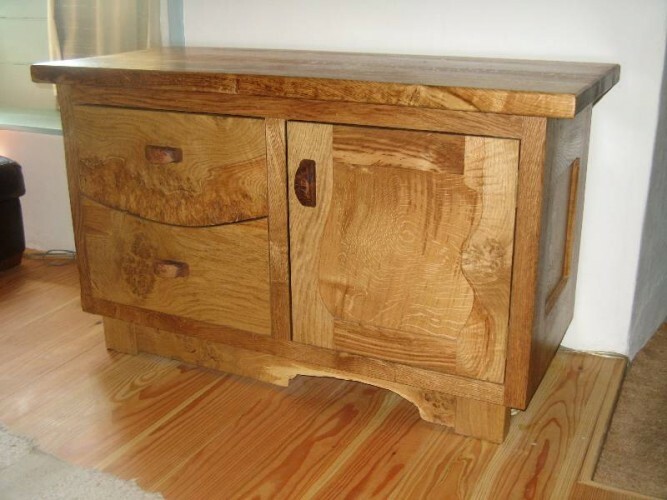 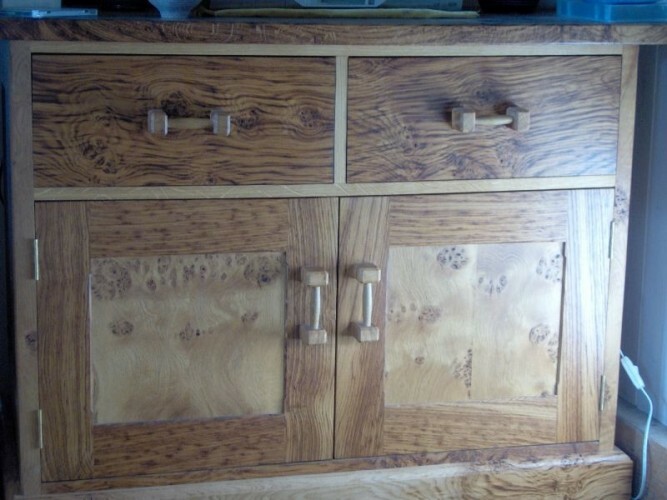 Please scroll down and use the arrows left and right to browse a range of sideboards.